Urban Antidote #1: Work hard, play hard ... That's how you roll. Get yourself back to normal with a hydrating, strengthening & shine-enhancing shampoo. 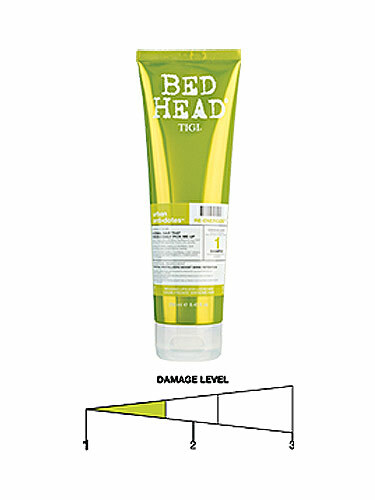 It liven up hair moisture levels, boosts hair strength and promotes colour retention. RE-ENERGIZE TIRED HAIR AND GET YOUR ACT TOGETHER! Benifical Ingredient: Radical revitalizers boost shine retention.